23 October, 2013 is the 70th anniversary of the battle of El Alamein, among the most decisive battles of WWII. 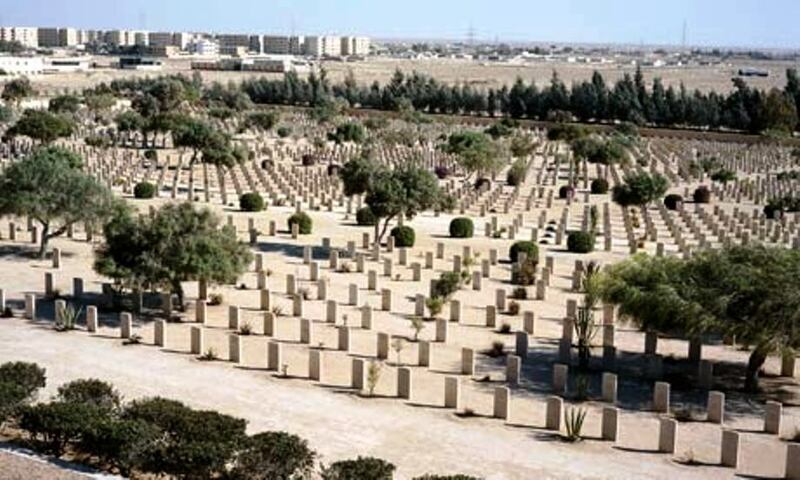 Thousands of men from Europe and the Commonwealth nations are buried at El Alamein in Egypt, and the anniversary memorial service is expected to attract many visitors from around the world. If you are planning to visit El Alamein, Nature Travel can arrange comfortable and safe travel from Cairo or Alexandria in its own fleet of cars or buses for larger groups.